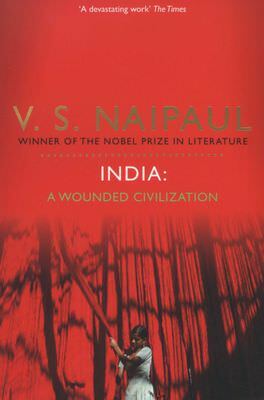 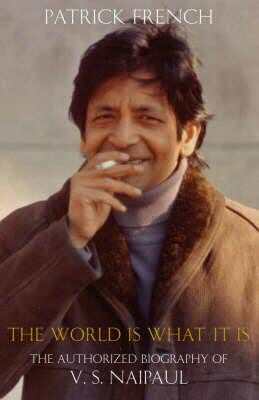 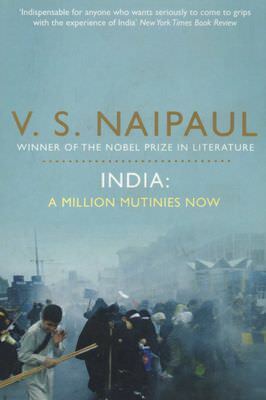 There has been a flood of tributes and career appraisals following the death at the weekend of VS Naipaul, arguably the greatest and most infuriating figure in post-colonial literature. 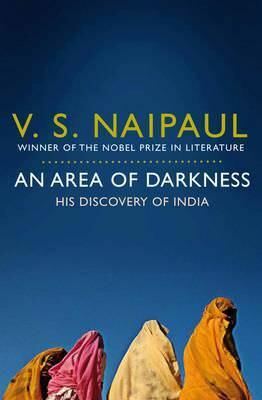 For more than five decades he gave his readers often searing and withering portraits of societies in the developing world. 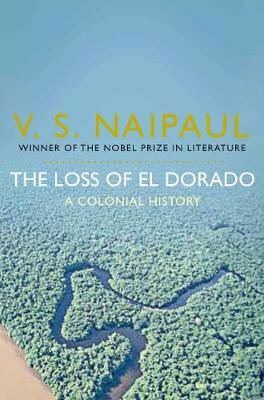 That honesty earned him severe criticism – and not just for his particular point of view on the colonialism and post-colonialism so unequivocally detailed in his novels and travel writing. 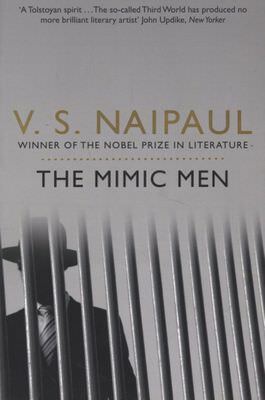 He was just as brutal when it came to his own failings as a man, so much so that his violent behaviour threatened to overwhelm his literary reputation. 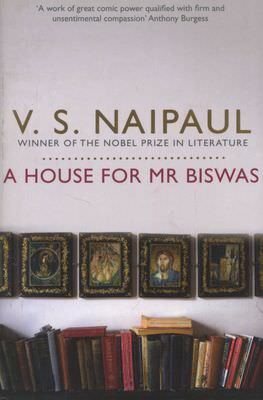 He spared his biographer, Patrick French, nothing – so much so that the latter’s The World Is What It Is: The Authorised Biography of VS Naipaul (Vintage, 2009) is a gobsmacking page-turner. 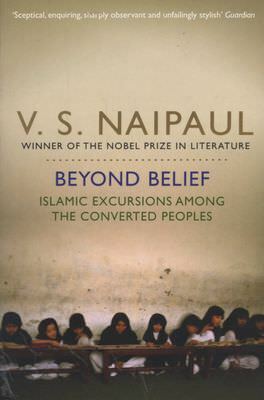 What to read, though, of the 29 books that Naipaul produced? 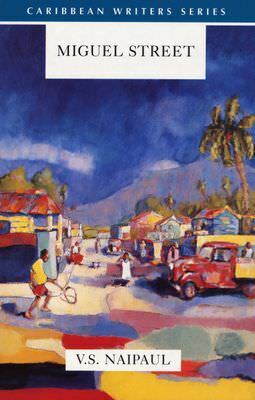 His first collection of short stories, Miguel Street (1959), details the lives of ordinary Trinidadians in a run-down corner of Port of Spain. 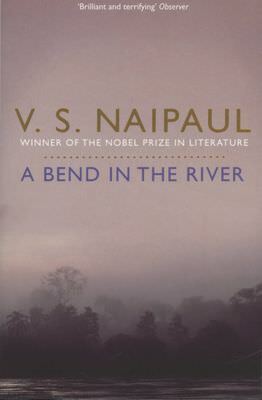 The novels A House for Mr Biswas (1961), The Mimic Men (1967) and A Bend in the River (1978) are pretty much essential. 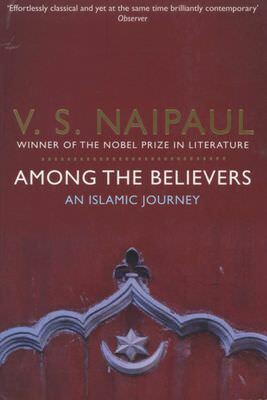 Of his non-fiction work I recommend The Loss of El Dorado (1969), his India travelogues, An Area of Darkness (1964), India: A Wounded Civilisation (1977) and India: A Million Mutinies Now (1990), Among the Believers: An Islamic Journey (1981) and Beyond Belief: Islamic Excursions Among the Converted Peoples (1998). 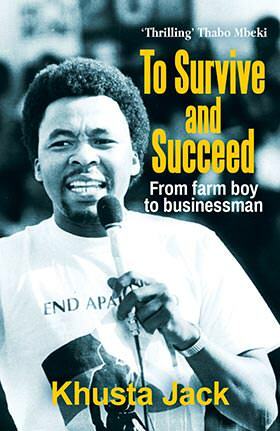 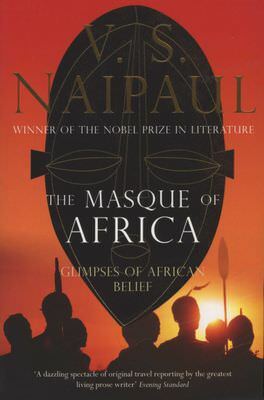 He was particularly scathing about South Africans in The Masque of Africa: Glimpses of African Belief (2010). 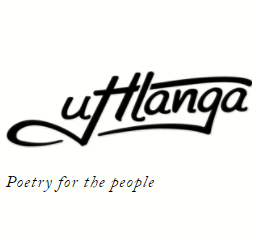 An uncomfortable experience, you could say.